Edited by chloe, 19 October 2018 - 08:40 AM. Btw from what u say means now lion group can use bunny bot advertize our parties ? 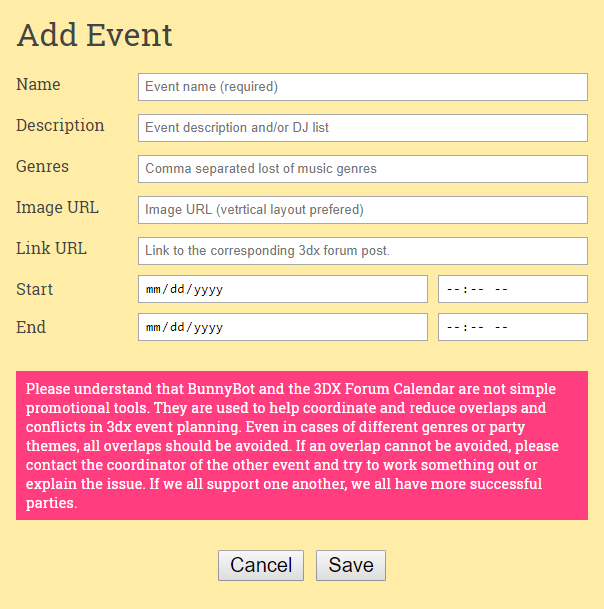 Cool interface <3 im sure events with posters will look cool. Maybe you show it in a strange way, but hey... no matter how... who doesn't like to be loved? Smart short form. You should share your discord link (I bet you have a server) somewhere here on the forum, so everybody can join. Or is it something exclusive? I dont know much ppl rlways chatty there cant keep up haha i build so no time check all. I think there is a vote system for who enters ...i never take part tho haha to lazy im ok with all. What? Oh you should really calm down Stefia / Katya and maybe read the forum rules once more.